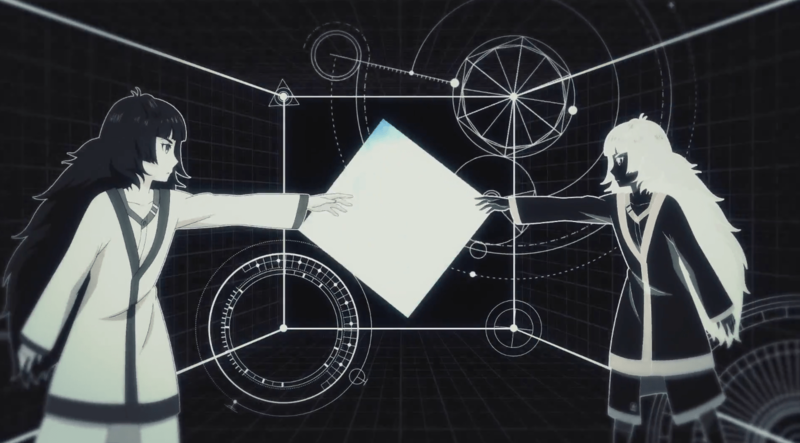 The opener for Chiyomaru Studio’s, Steins;Gate 0, has been released. Showing that the game will be full of drama and possible heartache, while bringing back the time-traveling mechanic. There is very little gameplay shown, but the opening music is incredible. Steins;Gate 0 is releasing in Japan on November 19th for the PlayStation 3, Playstation 4, and PlayStation Vita. No release date for a version for the West, but the first Steins;Gate is available now for the PlayStation Vita and PlayStation 3.